These floral origami models are created from multiple, small pieces of paper. The pieces are easily folded to form units that then fit together to create a complex shape. The designs range from easy to fold origami flowers for beginners to more complex, intricate balls that look like complete bouquets. 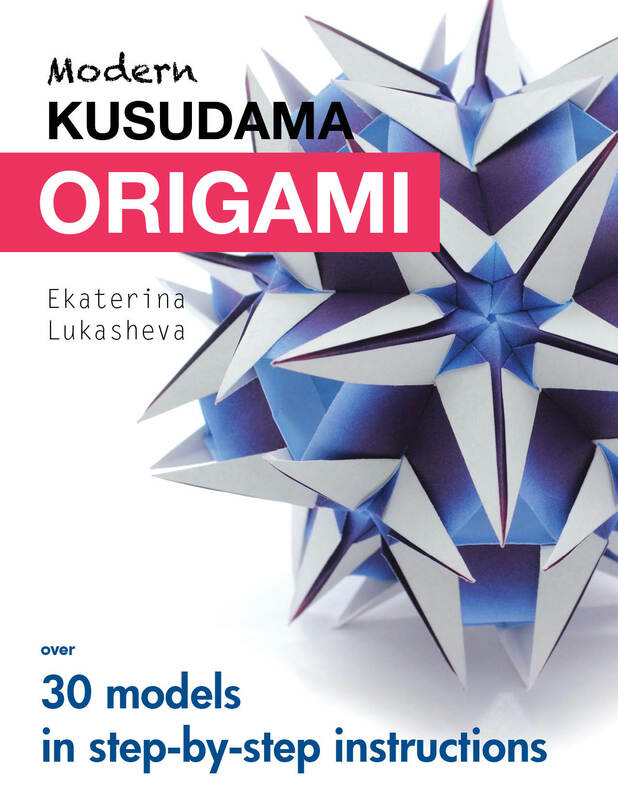 This book is a great way to learn origami: you can progress from easy models and then build on new your skills to tackle the more challenging designs. Easy to follow, step-by-step diagrams show how to fold simple paper units and then assemble them into incredible complex models. The most of the models in this book use square paper you can find easily in packs without needing to cut, and go together without the use of glue – both of which make this book a great origami guide for traveling. 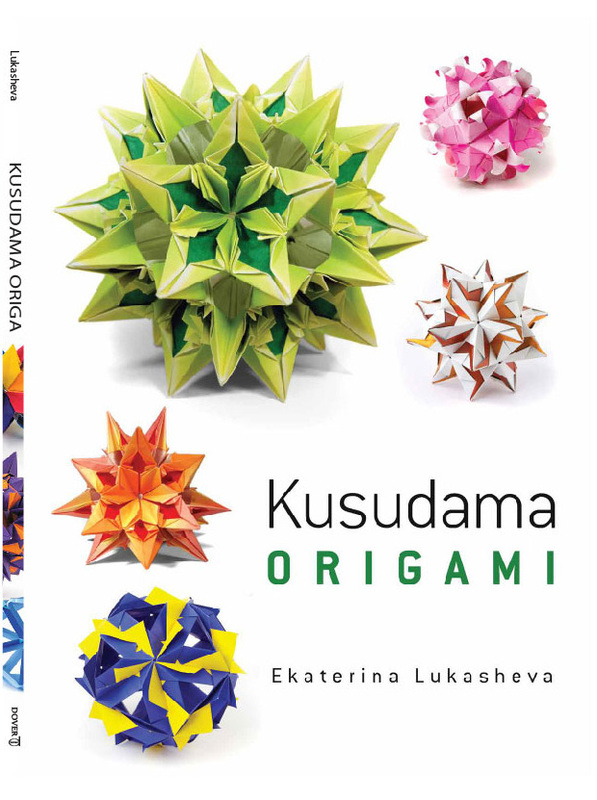 This book contains over 30 origami designs, including flowers, leaves and balls (also called kusudamas), most of which are brand new and have never been published or available to the public. Use it to create cute flower origami accents for your home or as unique handmade gifts. Origami is the art of paper folding. Traditional origami requires that the model is made with a single sheet of origami paper. Modular origami allows you to compose the more complicated structures using relatively simple origami units or modules. The units are little and you can make them while in transport, in queue or watching TV. Repetitive folds are calming and help you reduce the stress. 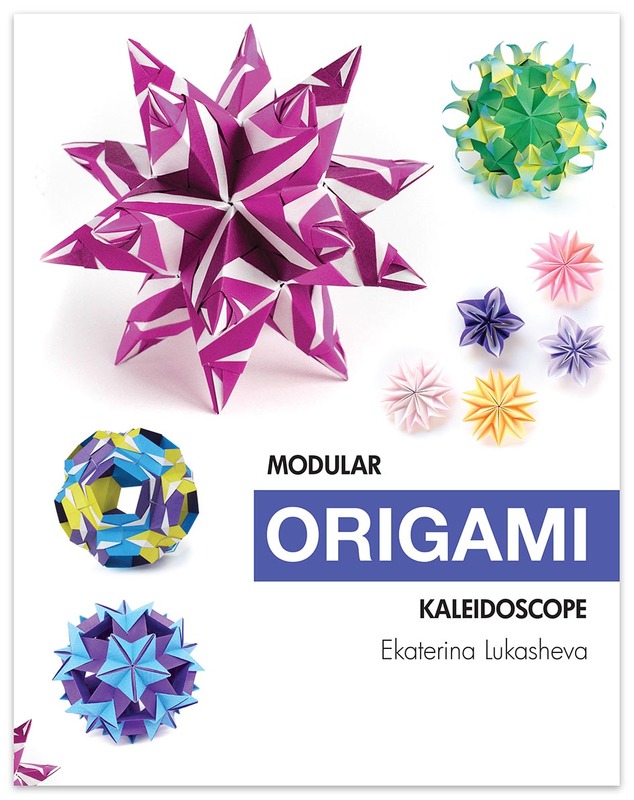 This book contains detailed origami instructions for over 30 modular forms, ranging from simple origami flowers and stars to intricate looking origami balls. Kusudama is the paper sphere, formed by modular origami construction techniques. The figures created through modular origami are highly symmetric, because they are made from multiple equivalent units or modules. The method of modular origami offers a great flexibility in shapes you can achieve, while keeping the single unit relatively simple. Modular origami is a great hobby for those who adore origami and construction sets. This guide presents step-by-step origami instructions for over 30 elaborate modular origami figures that range difficulty from simple origami stars to intricate kusudamas. The most of the models in this book are brand new and have never been published to the wide audience. Discover kusudama, a traditional Japanese paper sphere formed by modular origami construction techniques. Kusudama, meaning 'medicine ball', originally served as holders for incense or potpourri. Today they're used as decorations or gifts. 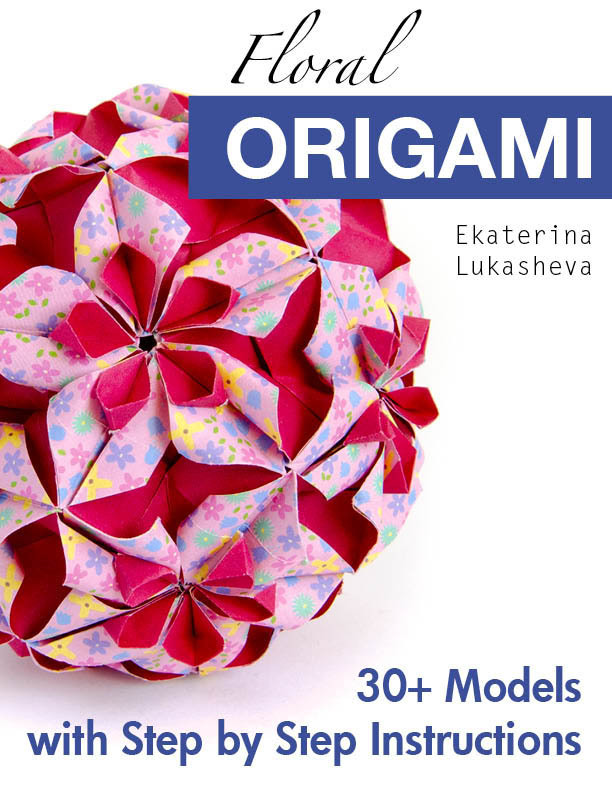 This guide presents origami instructions for over 40 elaborate modular origami figures that range in shape from simple origami stars and origami flowers to kusudamas. There are several dollar bill origami models, which can become a nice handmade money present. Beginning and experienced folders of all ages will appreciate these unusual and eye-catching models. 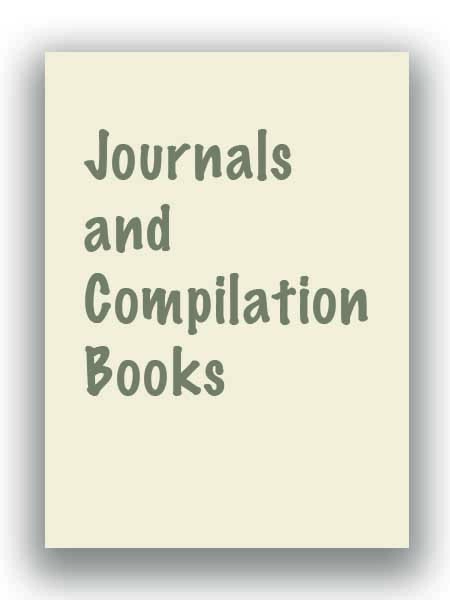 List of journals and compilation books. Besides books I publish in various origami journals and convention books throughout the world. The journal publications are usually earlier than complete books. If you are a member of some origami association, you can search here for the issue number. If you are an editor of local origami journal, feel free to email to art @ kusudama.me about diagram publishing.